After wrapping up the beta program for Android Nougat last week, Samsung has pushed the button and started sending out the OTA update for the Galaxy S7 and S7 Edge. The first to see the update will be those who participated in the beta as they will be moved to the stable build. 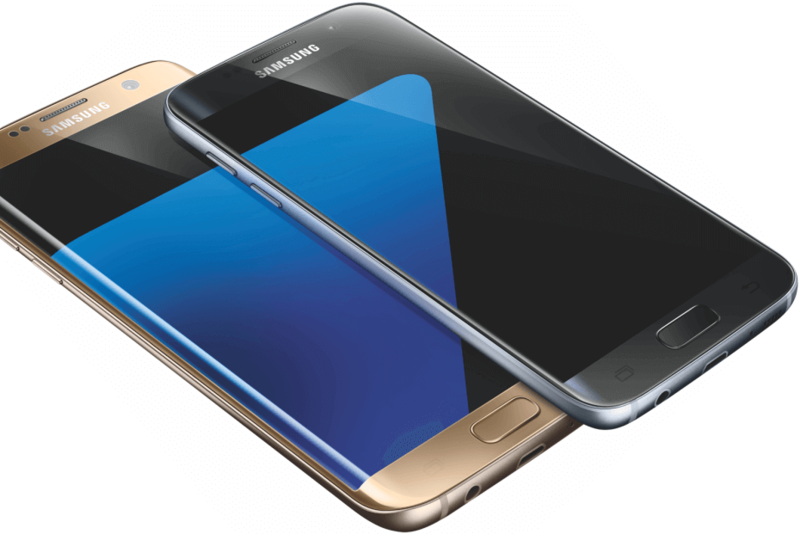 After that, unlocked variants of the S7 lineup will get the update. The news of Nougat hitting the S7’s is certainly good news. Samsung has been lackluster at best in getting major OS builds out in a timely manner but in the case of Nougat, it took about a quarter. That’s pretty reasonable given the amount of changes and testing that has to happen for a major update. Long with all the goodness that Nougat will bring to the S7 and S7 Edge, Samsung is also doing some minor UX updates and other under-the-cover fixes to add stability and performance. If you don’t remember all that is in Nougat, you can catch up on it here. carrier. It could well be summer before some carrier locked phones see the update so patience is still required. Any carrier specific S7 devices, like the Galaxy S7 Active from AT&T, will also fall into this later category. For those who have an unlocked S7 or S7 Edge, be on the lookout. Nougat is coming to you soon!